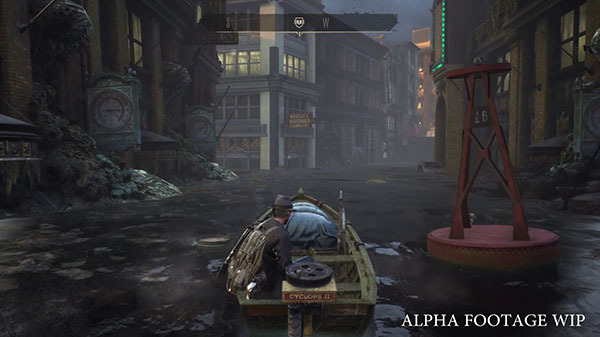 Publisher Bigben Interactive and developer Frogwares have released a new, 12-minute commented gameplay demo of The Sinking City. The 12-minute narrated gameplay demo dives head first into the gracefully rotting world of Oakmont, looking at a few of the investigative tools at your disposal, and a bitter taste of the warped, nefarious stories to come. In this investigation, we’re trying to help a rather hesitant witness. Someone, or something, has promised to keep this poor souls mouth sewn shut, figuratively and literally. It also highlights the current design of the investigation and concentration systems, the insanity mechanic and how the clue research system works. The Sinking City is due out for PlayStation 4, Xbox One, and PC on March 21, 2019.